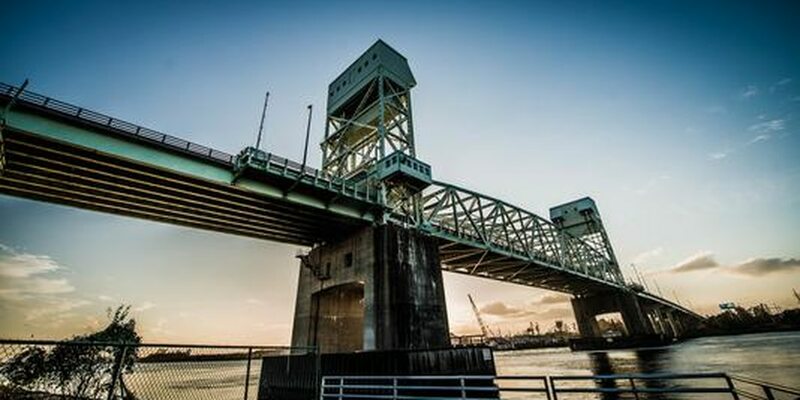 WILMINGTON, NC (WECT) - Wilmington is likely to become the nation’s first World War II Heritage City after The Natural Resources Management Act passed the Senate on Tuesday. The act includes a provision written by Sen. Thom Tillis (R-NC) to designate at least one city in the United States each year as an American World War II Heritage City. Wilmington is at the top of that list. The act now heads to the House for final passage. City leaders traveled to Washington last June to push for the legislation. The criteria for the designation includes contributions made during the war, preservation efforts and veteran recognition. Workers built 243 ships over a five-year period in Wilmington during World War II. The city was home of the North Carolina Shipbuilding Company. Three prisoner of war camps were also in Wilmington, holding as many as 550 Nazi prisoners at their peak. Tiffany is a proud mother and Carolina girl, born and raised in Fayetteville. She began her media career in high school, where a summer internship blossomed into an eight-year career at The Fayetteville Observer.